Like new, this house is ready for its next owners! 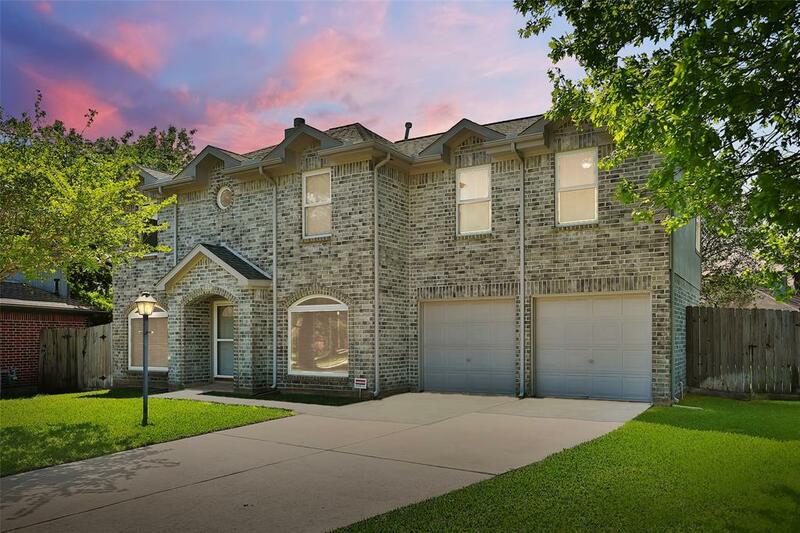 Impeccably cared for and completely repainted on the inside with NEW wood laminate floors in the Dining Room and Study, NEW carpet in all rooms upstairs and NEW tile in the bathrooms and laundry room. Downstairs, enjoy the large comfortable family room which is open to the kitchen. The island kitchen has granite countertops, Black mirrored appliances including a gas cooktop range, microwave and the fridge stays! 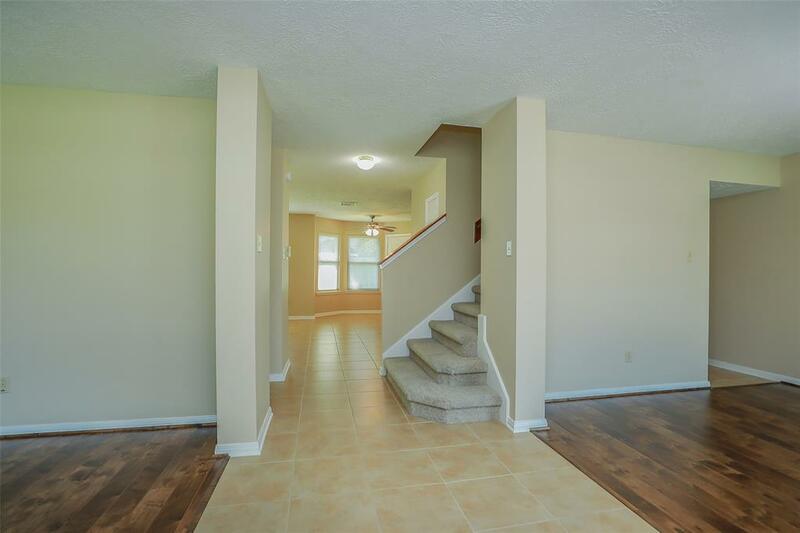 The adjoining family room has a pretty fireplace, Lots of natural light and a ceiling fan. The master bedroom is oversized with room for your king sized furniture, a sitting or exercise area and his and her closets. The large spa-like master bath has a soaking tub and separate shower with double sinks and lots of counter space. 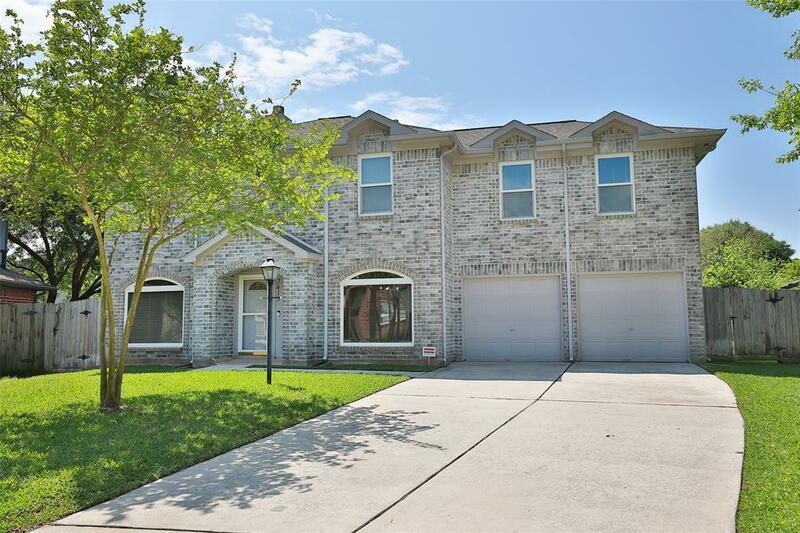 Upstairs find 2 more large bedrooms, a second pristine bathroom and a large gameroom. Enjoy grilling on your patio in the manicured backyard. 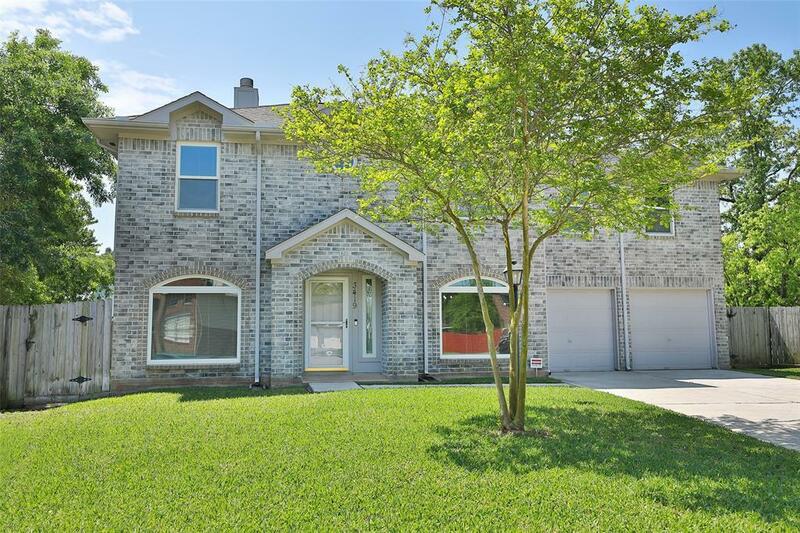 Well located on a cul de sac and 10 minutes from 99.